Why It’s Important: Intel’s end-to-end portfolio of technologies and solutions makes it a key enabler delivering on the promise of 5G. Intel is bringing together an ecosystem of telecommunications equipment manufacturers (TEMs) and operators to accelerate 5G commercialization. 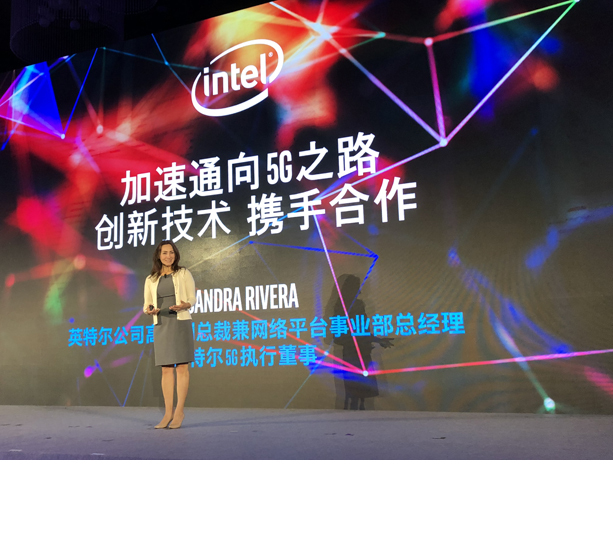 Through leading industry keynotes and a panel, today’s event also gave attendees a deep look at the progress being made by Intel and partners in 5G networks in China. Unisoc, which produces chipsets for mobile phones, shared plans to utilize Intel 5G modems for mid-tier Android* smartphones in China and globally with its applications processor, ROC1. 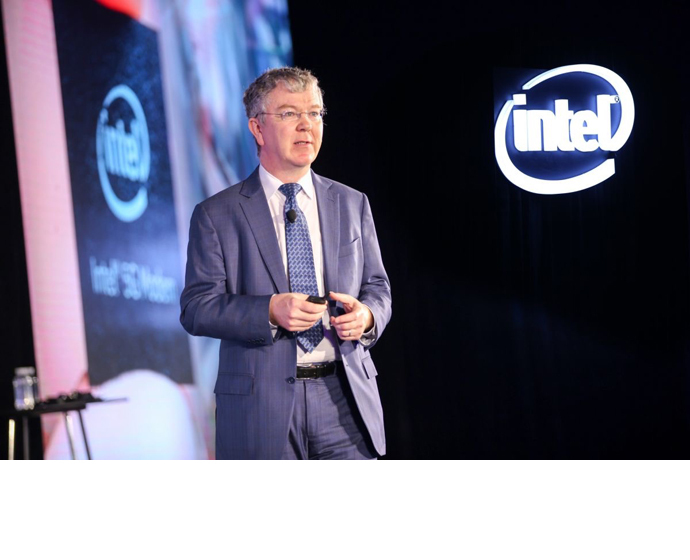 Unisoc CTO Xiaoxin Qiu appeared on stage with Dr. Cormac Conroy, Intel vice president and general manager of the Communication and Devices Group, who said Intel will target broad global markets, building upon its strong momentum in LTE modems as 5G scales. Cloud provider Baidu’s System Department executive director Zhenyu Hou announced that a joint artificial intelligence and 5G innovation lab will be developed with Intel to explore converged edge and cloud services to provide better user experiences, delivering 5G-ready applications in the areas of the Internet of Things, entertainment and automotive. China Unicom and the Beijing Organizing Committee for the Olympic Games (BOCOG) unveiled plans to collaborate with Intel to deliver new 5G experiences and capabilities at the coming 2022 Winter Olympics. 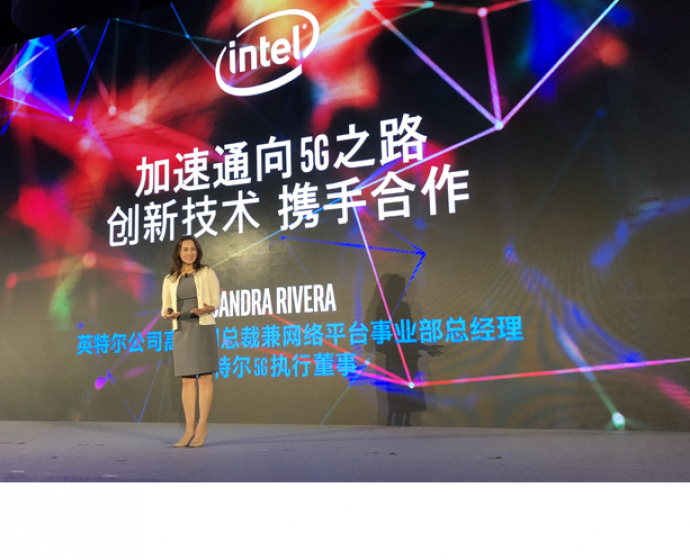 Why an Ecosystem Matters: Intel has a long history in China as an enabler with technologies for computing, data center and cloud and will deliver 5G with its ecosystem to service providers and operators. Its partners in the region are key to this transformation. 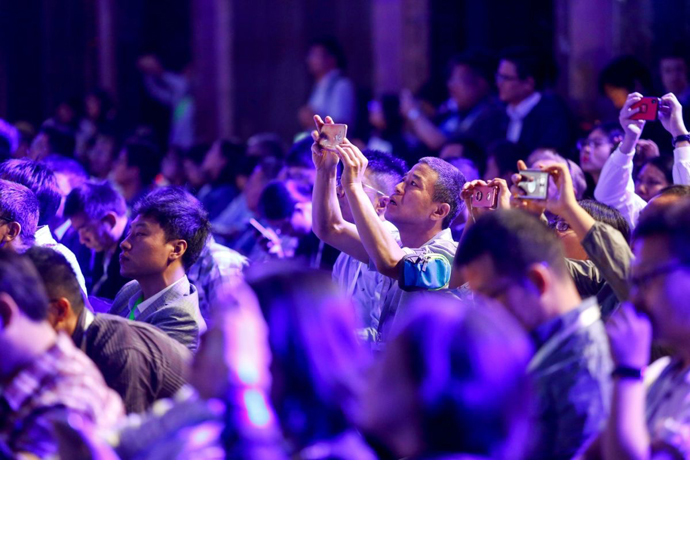 Because 5G experiences will only be as capable as the network that supports them, Intel’s focus in cloud computing from the data center to the edge to devices enables partners to leverage existing Intel® Xeon® processor-based infrastructure to rapidly develop, test and deploy the next-generation experiences and services for customers. This includes network functions virtualization (NFV) and software-defined networking (SDN) solutions that run on Intel. H3C, an Ethernet switch maker, and Comba Telecom Holdings* outlined plans to use an Intel FlexRAN 5G NR-compliant solution for 5G. Huawei shared successes in interoperability trials with Intel as part of the IMT 2020 5G Phase 3 testing and announced that the two companies will continue to work together on driving this International Telecommunications Union (ITU) standard to completion. 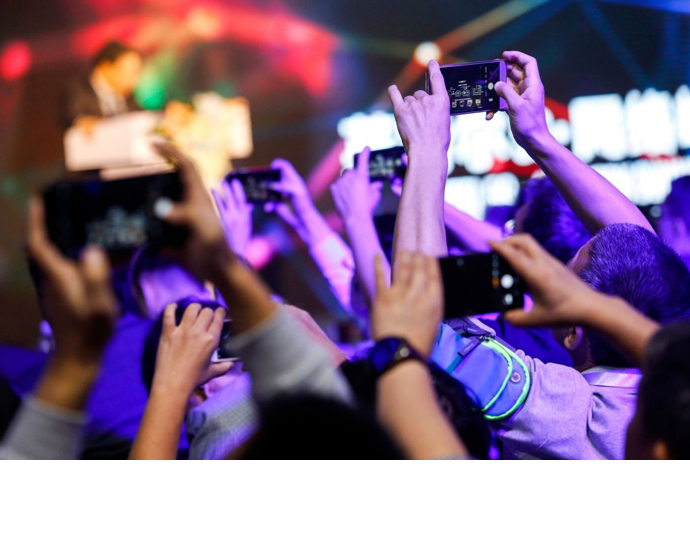 Tencent WeTest is deploying an industry-leading edge-cloud gaming platform based on Intel Xeon processors to drive the gaming industry ecosystem into next phase of transformation with a focus on infrastructure, game R&D, distribution and devices. 2018 Intel Corporation. Intel, the Intel logo, and Intel Xeon are trademarks of Intel Corporation or its subsidiaries in the U.S. and/or other countries.